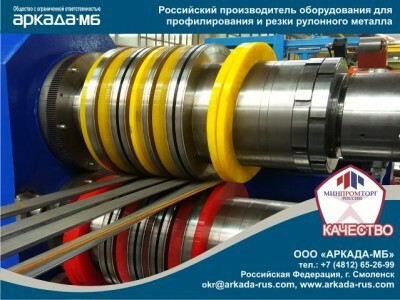 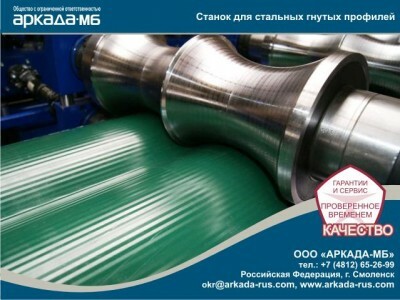 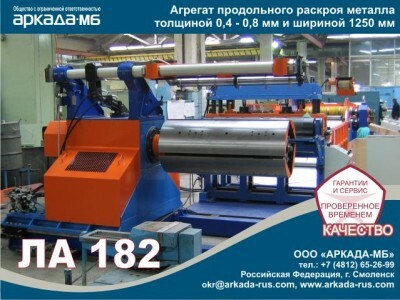 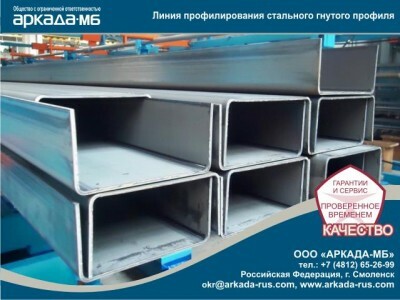 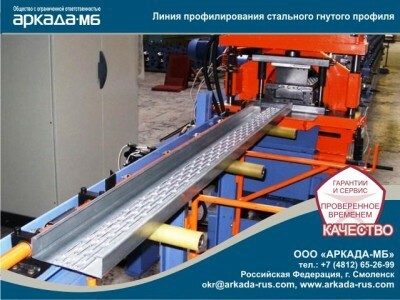 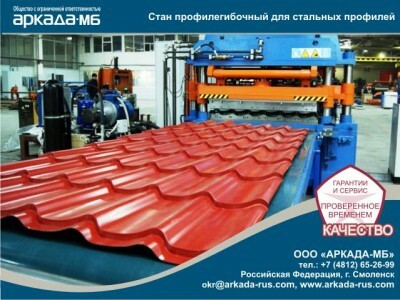 �ARKADA� � one of the biggest Russian engineering company in the field of thin sheeted metal processing equipment and technologies. 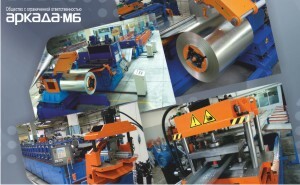 � multi-disc shears, circular blades. 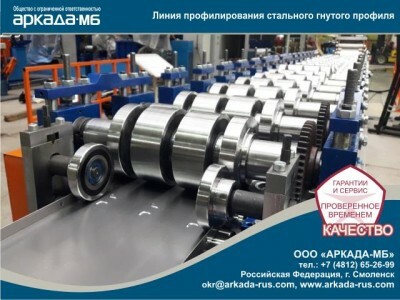 �Arkada-MB� � recognised leader in the design of a wide range of equipment and replacement tooling for thin sheeted metals processing in Eastern Europe and Central Asia. 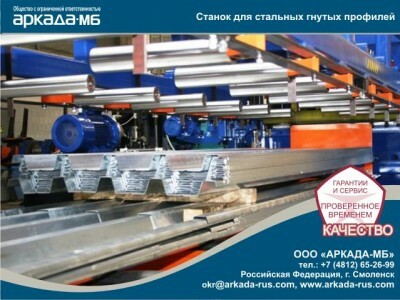 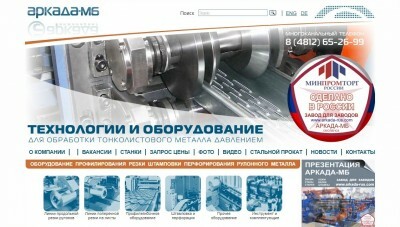 Offers highly professional engineering consulting, the largest base of ready engineering projects, unique and exclusive solutions in the field of thin-metal processing technologies."